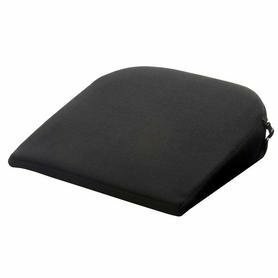 Sitting in a chair has never been so comfortable thanks to the Sero Pressure Cushion from Putnams. 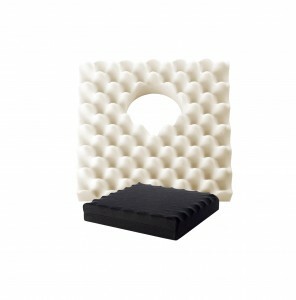 Made from top grade superior foam which guarantees high performance and durability. The integral pockets allow air circulate enabling numbness and relieves pressure points. Relieves pressure at the base of the spine. Relieves pressure from the Ischial Tuberosities. Relieves pressure to sensitive areas. Post natal pain relief whilst sitting. 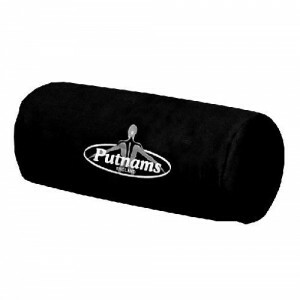 Relax with the Putnam Pillow – no more sleepless night’s, the end of stiff necks in the morning. the pillow cradles your head,supports your neck and correctly aligns your spine whether you sleep on your back or side. 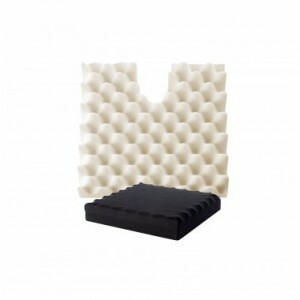 Can also be bought in Visco Memory which has all the benefits of the original Putnam Pillow but now moulded in the very latest Visco Memory material. Sensitive to body temperature with a gel like feel, this new pillow gives even pressure distribution while it supports your neck and shoulders. The Magic Lumbar roll offers strong lower back support with the added benefit of being able to vary in size. Lumbar rolls are a firm favourite with physiotherapists. The magic Lumbar roll comes complete with an adjustable fixing strap. The simple action of sitting is likely to cause neck and lower back pain to many people due to enormous pressure placed on the spine. The wedges are idea for car seats because they angle the body to a comfortable, easy driving position. 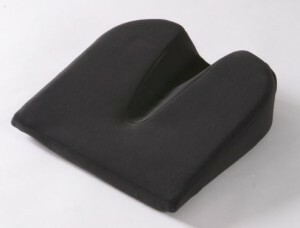 Placed on an office chair, they adapt the angle of sitting position, encouraging good posture. Both sizes are available with coccyx cut-out to reduce pressure on the coccyx.